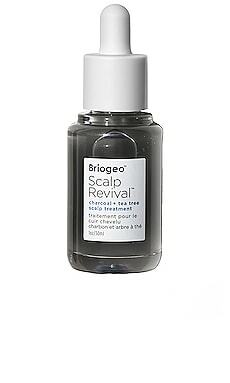 Don't let an unhappy scalp stand in the way of your hair's health. 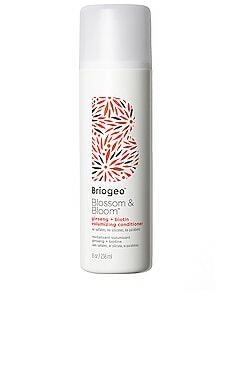 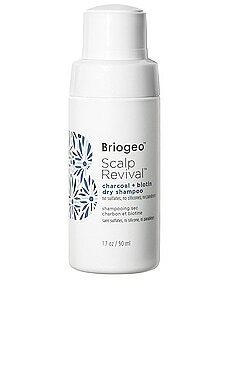 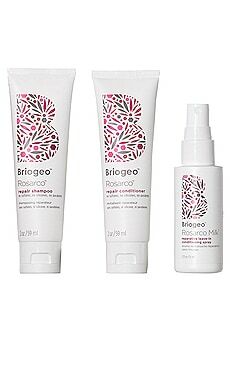 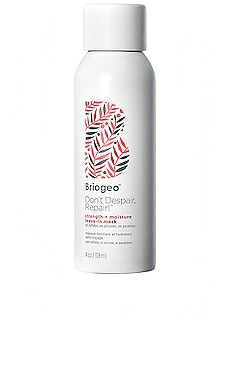 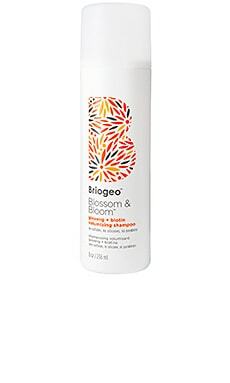 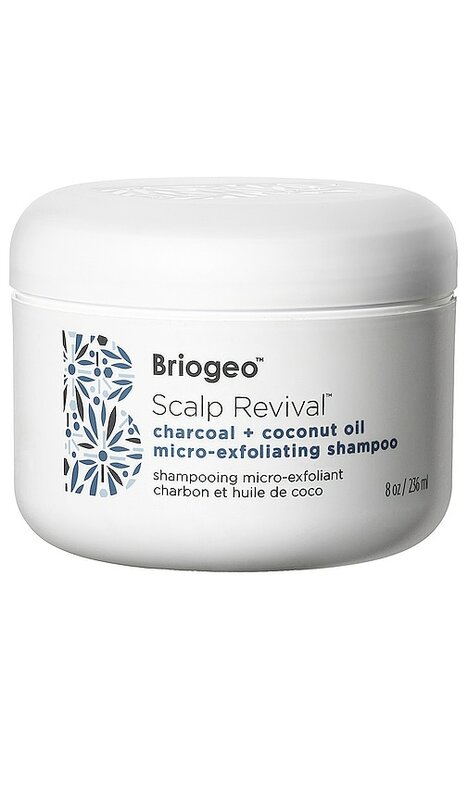 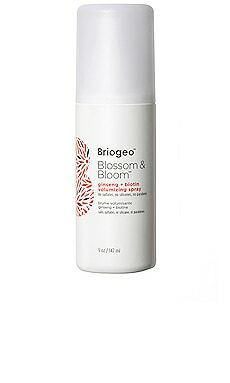 Briogeo Scalp Revival Shampoo uses Binchotan charcoal to draw impurities from the scalp and hair follicle to provide the foundation for optimal scalp health. 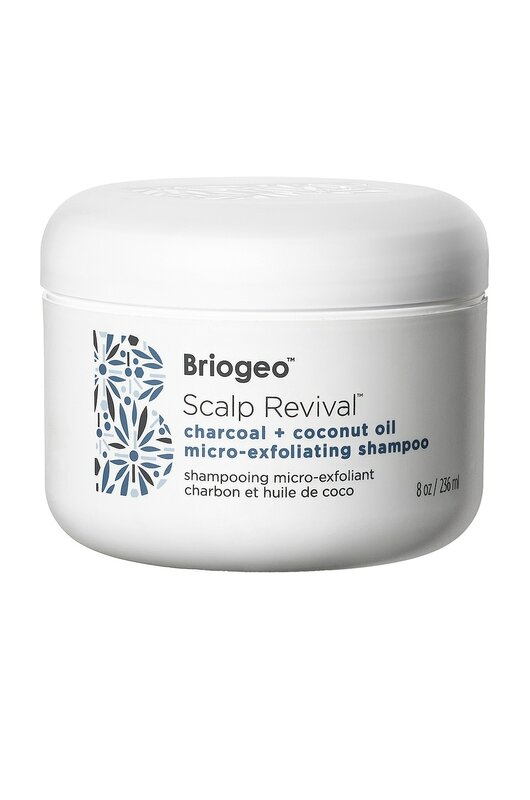 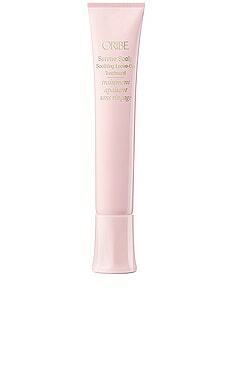 Vegetable-derived micro-exfoliators whisk away dead skin cells and product build-up to support a clean, balanced, and healthy scalp. 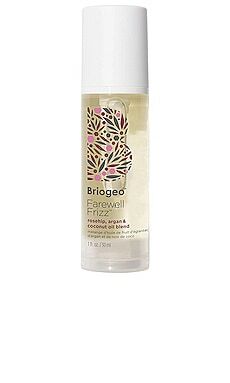 Coconut Oil provides superior moisturization to combat dryness and flakiness for a hydrated and happy scalp and hair. 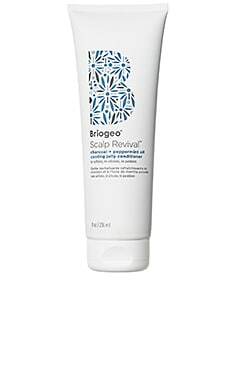 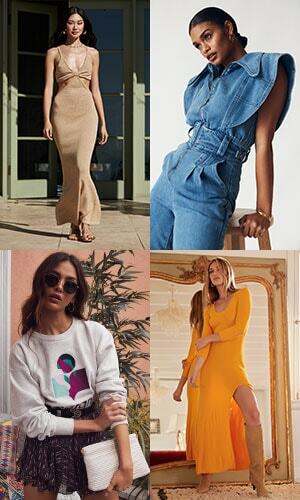 Water/Aqua/Eau, Sodium Lauroyl Methyl Isethionate*, Cocamidopropyl Betaine*, Sodium Cocoyl Isethionate*, Glycerin*, Cocos Nucifera (Coconut) Oil, Glyceryl Stearate*, Sodium Methyl Oleoyl Taurate*, Microcrystalline Cellulose*, Hydrogenated Castor Oil, Lithium Magnesium Sodium Silicate, Panthenol*, Xylitylglucoside*, Charcoal Powder, Melaleuca Alternifolia (Tea Tree) Leaf Oil, Mentha Piperita (Peppermint) Oil, Zingiber Officinale (Ginger) Root Oil, Mentha Viridis (Spearmint) Leaf Oil, Anhydroxylitol*, Bisabolol*, Menthyl Lactate*, Xylitol*, Polyquaternium-7, Fragrance. 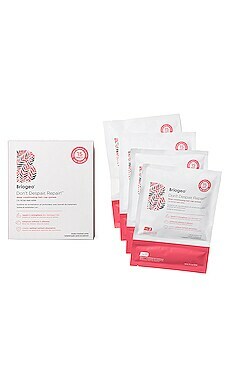 *Coconut, vegetable, plant, or sugar derived. 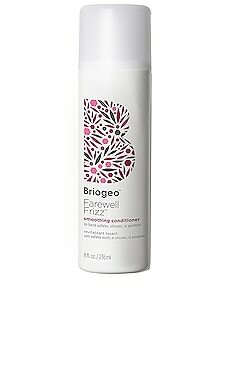 Briogeo was inspired by a family tradition of making natural beauty products at home and the belief that beautiful hair shouldn't be compromised by harmful ingredients. 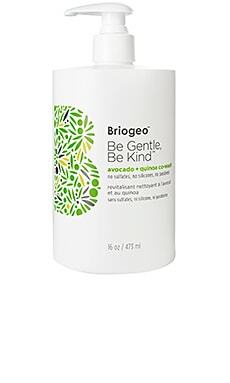 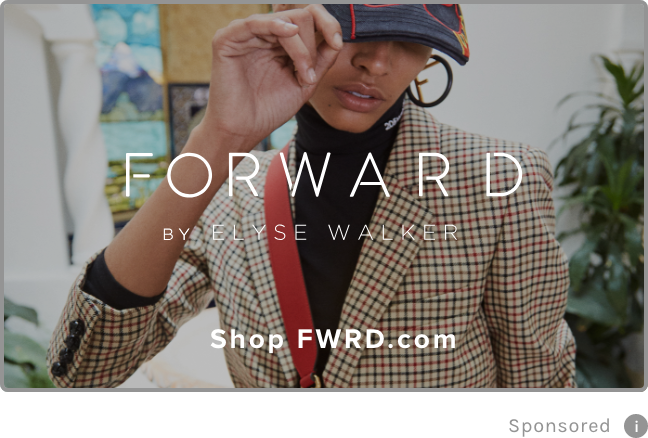 Derived from the words "Brio" meaning "full of life" and "Geo" representing earth and nature, the brand has taken natural hair care to a new horizon by combining carefully selected, plant-based ingredients that deliver visible results. 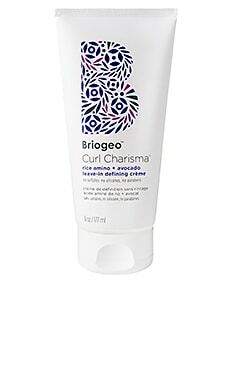 Free of SLS, parabens, sulfates, phthalates and silicones, each texture-specific formula is infused with the finest blends of natural plant and fruit extracts, oils, antioxidants, and hair-healthy vitamins to bring out the beauty and vibrancy in all hair textures.